Since the pay is usually really low in the teaching business, and many unpaid extra hours are a harsh reality they all just have to get used to, sometimes it’s easy to feel unappreciated and invisible as a teacher. But this cute little book, lovely for children but also for teachers, is a playful and creative reminder that the world would be a horrible place if teachers no longer were in it. Buying this as a gift is a sure way to lift up the spirits of a let-down and tired teacher. 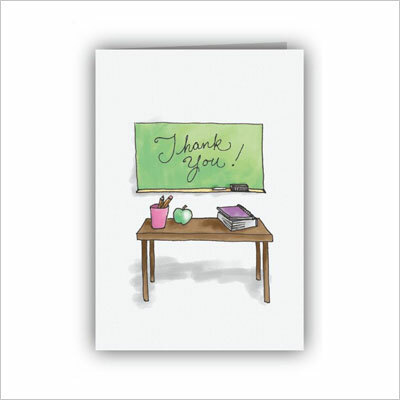 A classic choice when thinking about gift ideas for teachers is a nicely drawn thank you card, appropriate for almost all occasions, and especially for teacher appreciation week. For example, sometimes, especially if the pupil who makes the gift is heading towards adolescence, Valentine cards gifted to teachers may not be really appropriate anymore, but classic cards will always remain in style. It’s very probable that you don’t really know your target teacher’s tastes in music all that well, but a good selection of music fit for relaxing and meditating never hurts no one. Besides, with the things most teachers have to put up with during the average week day, who wouldn’t need to relax a bit? 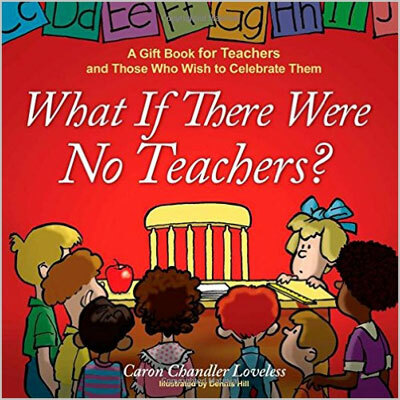 This gift is best suited to high-school and preschool teachers, as they have to solve many challenging situations during a school year. One of the fun sides of being a teacher is the fact that they get to engage in a lot of fun, creative and sometimes quite practical activities. That’s all interesting and exciting, but it also requires one to have a lot of stuff lying around their house, either small souvenirs or props for most such teaching activities. That’s why, if you’re looking for a more practical gift, you should consider giving a teacher something to help them organize their stuff better. 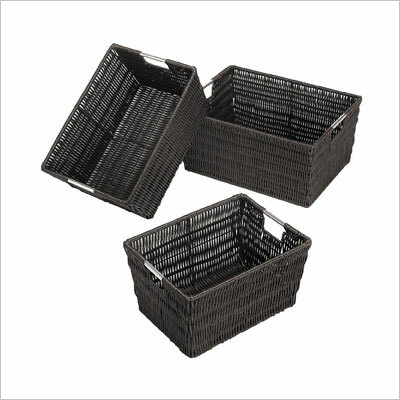 A cute and natural looking set of woven baskets with handles would be just the thing. This is a tad corny, but also heartwarmingly cute. If by any chance you’re actually looking for gift ideas for teachers on behalf of your kid, then this is completely an appropriate choice. The “best teacher” inscribed little bear smells of apples to make the recipient all warm and giddy inside, and it’s also signed by a cult plush toy brand, Bearington. All in all, it’s the best choice for a plushy gift to your favorite teacher. You can offer it on Teachers Day, or for teacher appreciation week. This is a nice idea if most options seem too pre-tailored and conventional to you and you’re the type of gift-giver who wants to put a little effort into the gift they offer. 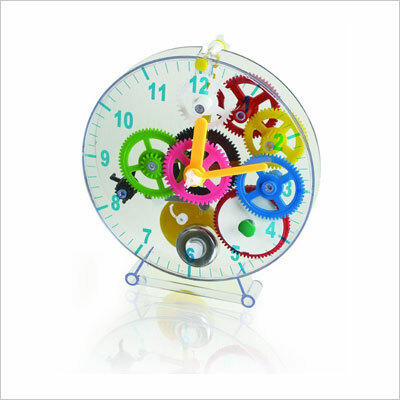 If you’re looking for a DIY option of a gift for your kid’s teacher, why not buy this puzzle clock-making kit, have your child assemble it, and then give it to the teacher together? It would also benefit the little one, just as much as it would brighten the teacher’s day. 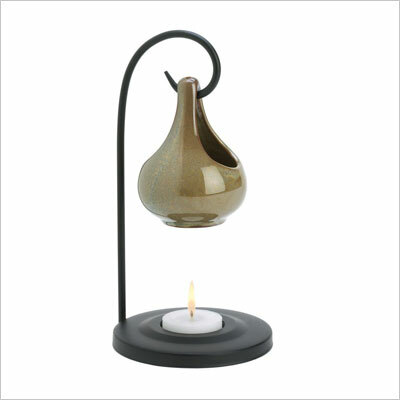 An oil warmer or any kind of aromatherapy tool is a nice decorative gift idea for any teacher: personal enough to have you place a memento in their home, but not personal enough to cross any boundary. This particular choice makes one of the unique gifts for teachers, with its classy and elegant suspended tear shape. It is made of fine quality materials, and affordable too. Speaking of personal, clothing should never be considered as a suitable option for a teacher gift idea. 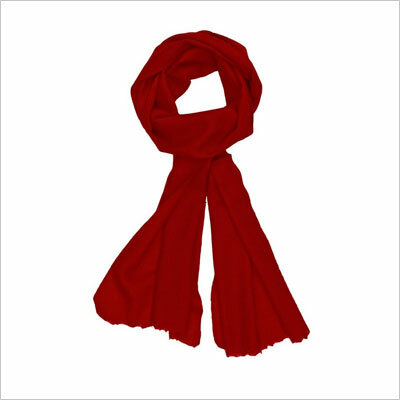 But scarves are middle ground between clothing, and not so personal accessories, so they’re considered fair game. And a really high quality item, fit for a connoisseur of the fine things in life, such as an authentic cashmere scarf, is definitely a good choice. The link above features scarves like that in various sizes and colors, so give it a go. It will surely be a pleasant surprise for both a male and a female teacher, especially if the cold season is just beginning. Therefore, it’s sort of the ideal gift for a thanksgiving event, if you don’t consider it too expensive. If you’re looking for inspiration on what to buy a female teacher who gives off an overall lady-like vibe, look no further. 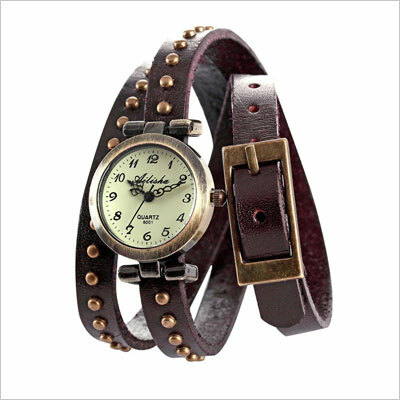 This pretty leather bracelet watch is a classic style statement, and it won’t exceed your budget either. 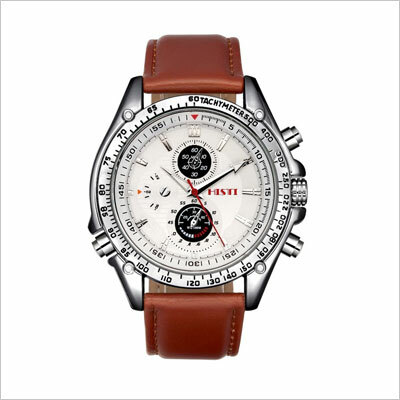 A similar style of watch for a male teacher (and also quite affordable, if you get it while the offer still stands) would be the Men’s Brown Leather Strap White Dial Quartz Movement Wrist Watch from Somen Tungsten. What makes it special is precisely this vintage look, since most men’s watches nowadays seem to only come in a design fit for extreme sports. A watch makes one of the most thoughtful Christmas gift ideas for teachers. Another gift suitable for a lady teacher, especially as a final farewell token of your appreciation for everything she’s done for you over the years. 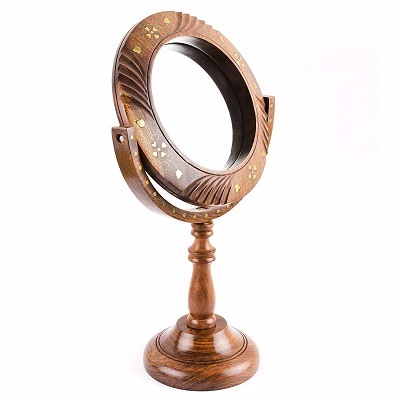 The handmade mirror shows exquisite craft. It is so beautiful and classy that it will find its place in any woman’s room. A music box is a classic gift idea if you want your favorite teacher to remember you as time goes by, but a crank music box is a bit more creative and a helluva more fun to use than the regular one. 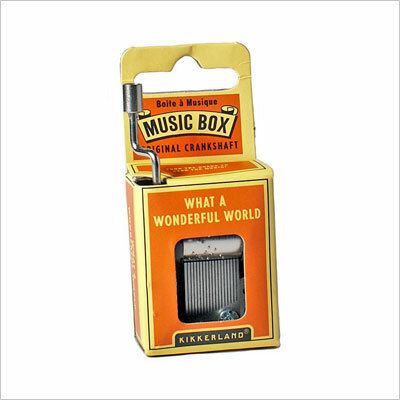 This version is also more affordable then classic music boxes, and it plays the giddy and uplifting “What a Wonderful World”. What could be nicer than that, especially as a Christmas gift for a teacher? Seriously, there are few things cooler than a Rubik cube for all puzzle and logic minded people out there (like teachers are prone to be). 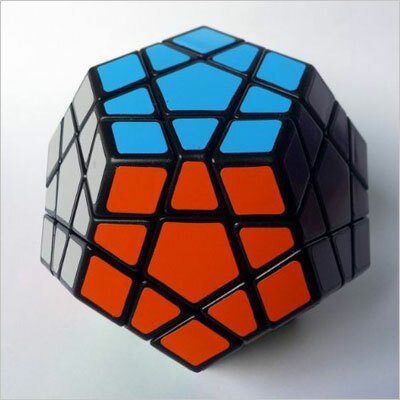 But one thing that is definitely cooler is a super improved version of the cube, like the one featured here. The basic principle is the same – each side has still just 9 squares, but the shape is surprising and fun and overall it would be a great inexpensive idea for a teacher’s gift. Everyone uses their smartphones like crazy nowadays and teachers are no exception, especially since they often need to practice their presentation or multitask a lot. 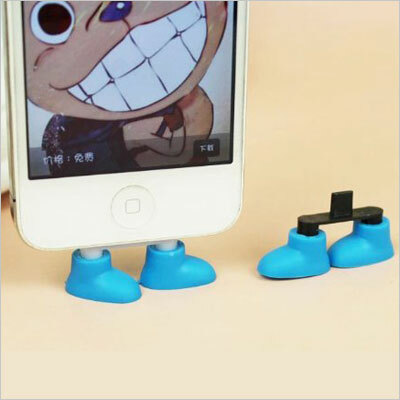 Anyway, the point is that a solution to make your phone stand is always welcome to anyone who’s technologically literate, and such a cute way of achieving it would be a lovely teacher gift idea. 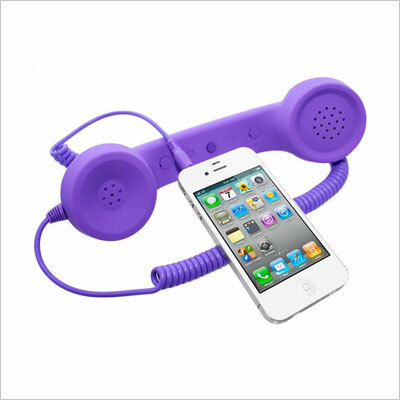 Since we’re covering the subject of technology, it would be exciting for anyone to receive this kind of headset with such a retro and fun look. As far as ideas for teacher gifts go, few planners consider fun gifts such as this one, and it’s a refreshing surprise to the teachers lucky enough to receive such a cute memento.